The Publix grocery store here sells lots of deli supply for people to make sandwich at home. 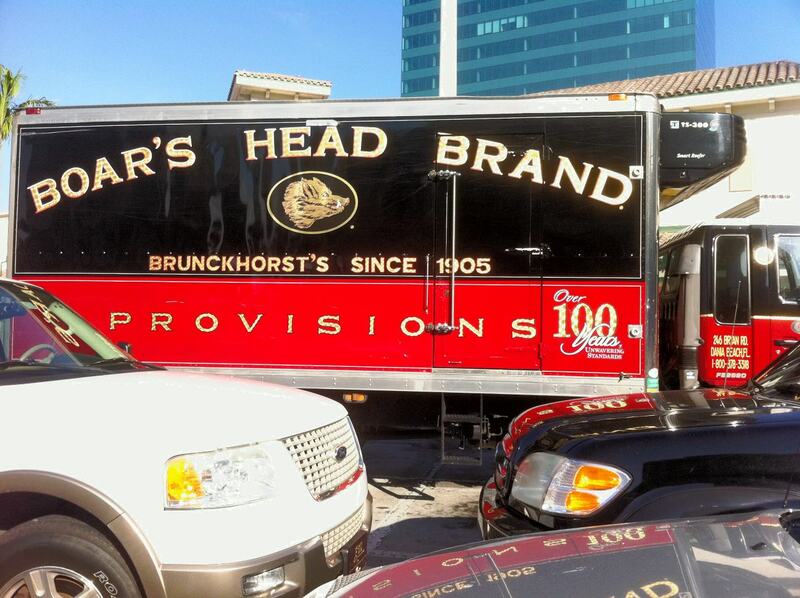 They sell the Publix brand and the Boar's Head brand. Boar's Head wins hands down as it is much more popular although it costs more. That's my brand.